Toys ‘R’ Us could go bankrupt within weeks, as it struggles with billions of dollars of debt and mounting pressure from suppliers, it has been revealed. 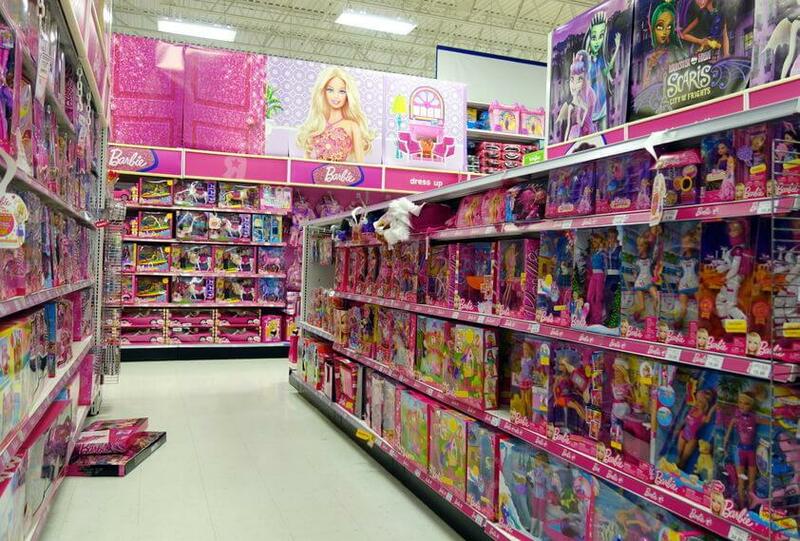 The global toy retailer, which has more than 1,600 outlets, has reportedly hired a claims agent, which typically helps with Chapter 11 filings. Chapter 11 can allow companies to stay operational as they reorganise and pay their creditors. 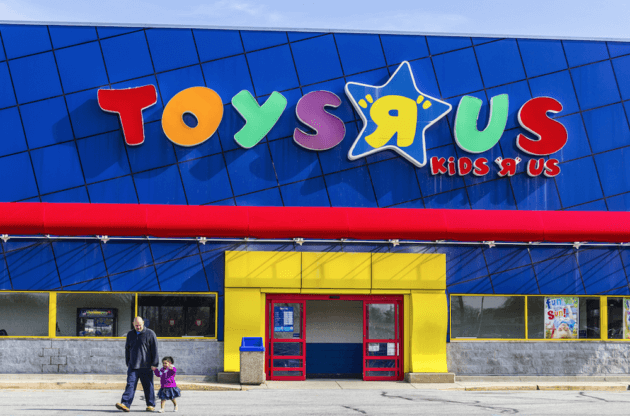 Meanwhile, Toys ‘R’ Us’ suppliers, fearing that the retailer may be in trouble, have reportedly been curtailing shipments amid concern that Toys “R” Us might not be able to pay its bills. Many bricks-and-mortar retailers have come under intense pressure from online competitors like Amazon. Amazon sold an estimated $4 billion worth of toys last year, more than a third of what Toys R Us sells, according to Geekwire. According to the news site, Amazon’s toy sales were up 24 percent last year, compared with 5 percent for the overall market and five years of declines for Toys R Us. Toys “R” Us declined to comment.